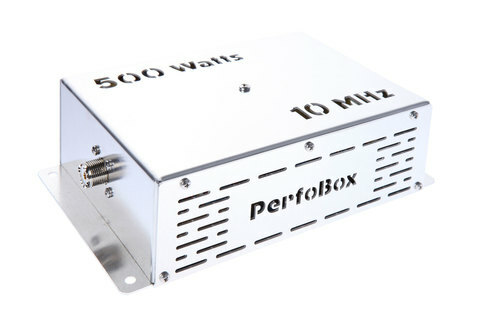 Our Band Pass Filters / Low Pass Filters are very high quality multi-stage devices designed to specifically limit the RF band pass to a single Amateur band. 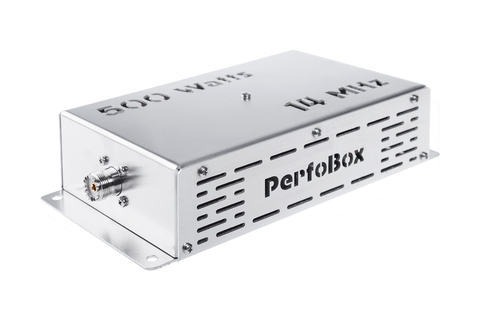 They eliminate image and harmonic RF interference issues for dedicated mono-band operations in multi-radio contesting environments. 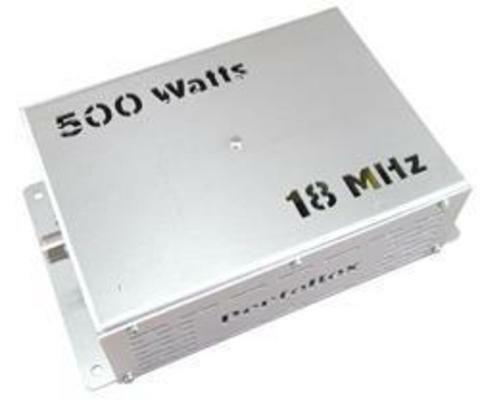 Required for use with transmit multiplexers, these passive filters add the isolation needed to allow multiple transceivers to be operated on different bands simultaneously on the same antenna. 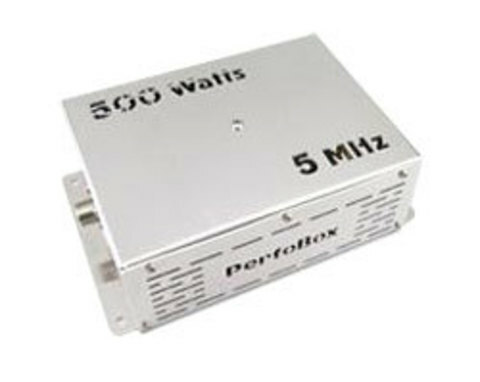 Filters are available for each of the nine HF Amateur Bands in 200, 500 and 1500 watt models. 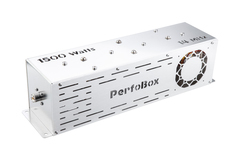 Their unique aluminum enclosures are laser cut with "Perfo-Box" on the side and their power handling and band of operation are stenciled chassis cutouts. Their permanent demarcation allows immediate identification, preventing any future trouble. Band Pass Filters achieve 60 to 90 dB of out-of-band suppression that virtually eliminates out of band noise and interfering signals. They are designed to provide not only a sharp roll off just outside each Amateur band, but also a notch rejection at nearby bands! Insertion loss is negligible; typically 0.3-0.5 dB in band! 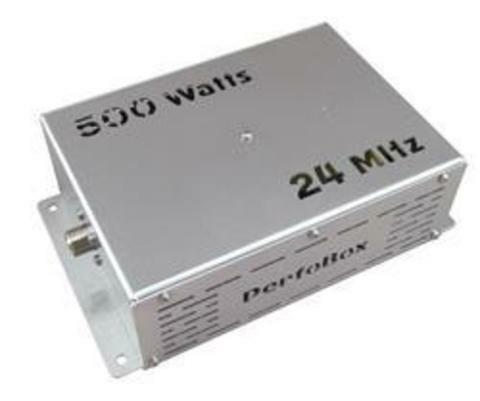 Band Pass Filters are used in conjunction with Multi - Plexers, also known as multi-band transmit combiners.They are REQUIRED for each multiplexer band input to provide the additional isolation required to allow multiple transceiver setups to work. Diplexers, Triplexers, Quadplexers and Pentaplexers, provide good levels of isolation between band ports, but band pass filters are also needed for multi- transmitter operation. The transceivers for each band are connected to their associated band pass filter. 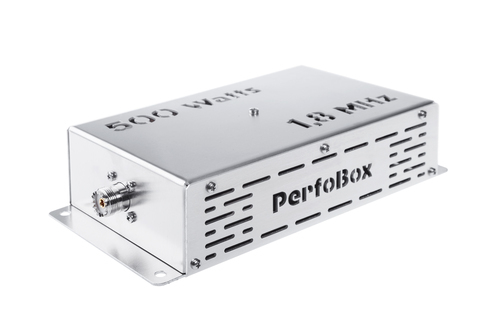 All transceivers can operate simultaneously with up to 80 dB of isolation, unhindered by the signals from the other connected radios operating on the other bands on the same antenna!